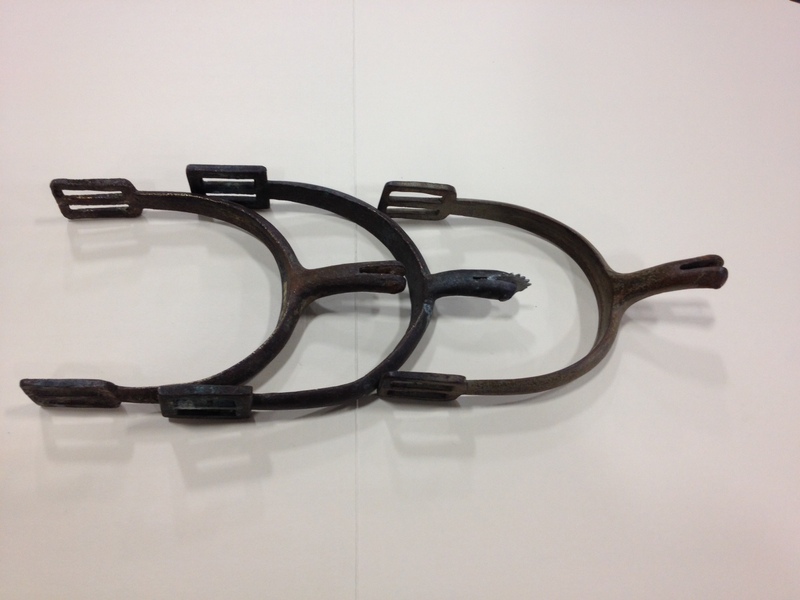 These three brass spurs were dug by a friend of mine around the Nashville Tenn, area. These were the type issued to Union Calvary soldiers. I was really glad to be able to get these to add to my collection.